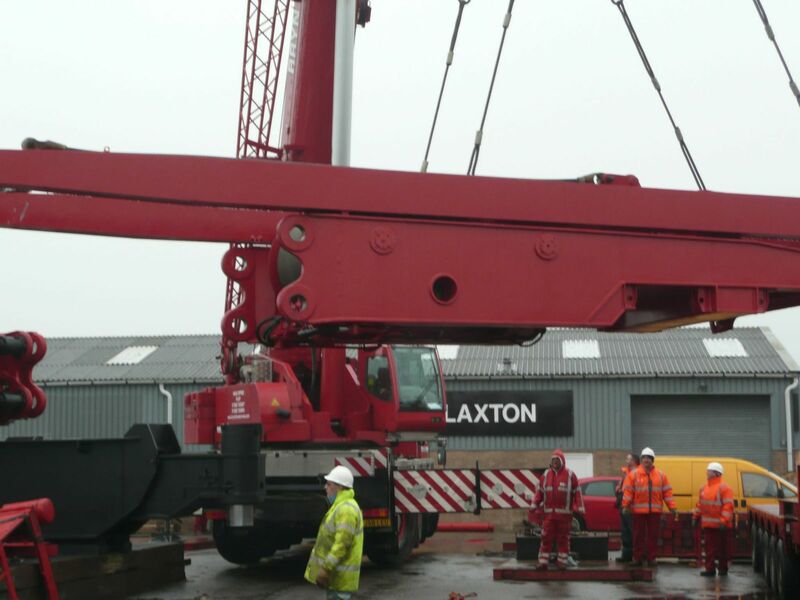 For over 50 years the name of Claxton has been associated with crane repair and service. With fully trained engineers Claxton International is able to offer a breakdown and repair service on an International scale. Our expertise has been called upon by NASA / Galileo for a major crane incident high in the Chilean Andes when a critical lens operation within an observatory at 5000mt was brought to a halt by a fire in a control panel. Roy Claxton was sent to expedite the repair following which the installation was successfully completed. 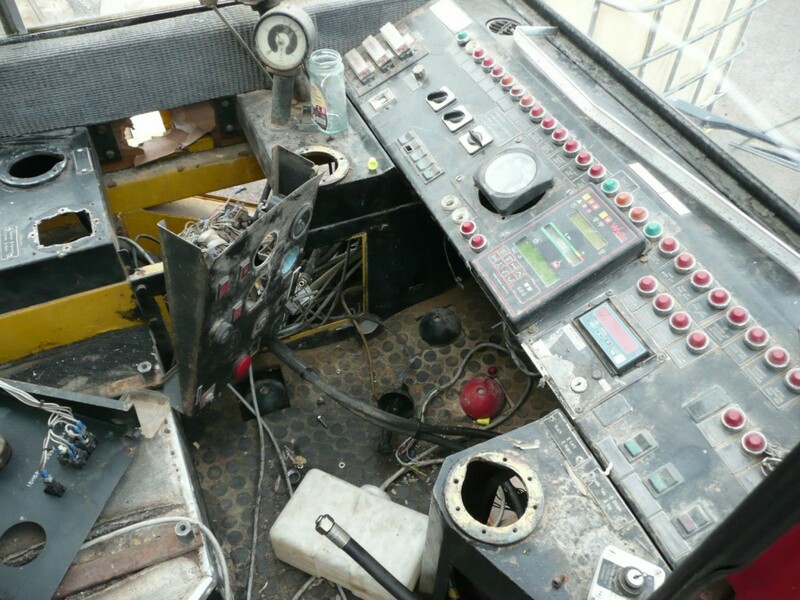 Our engineers carried out a major rebuild of a fire damaged Demag HC810 located in Baton Rouge Louisiana USA for a local company Concrete and Steel Erectors. We have rebuilt a fire damaged AK912 and took the opportunity to upgrade the control systems to the very latest technology. 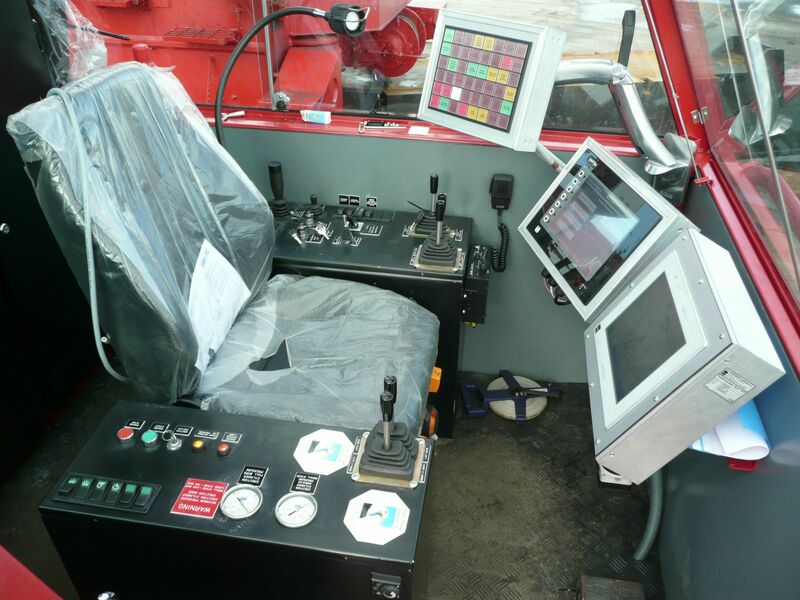 We were responsible for Technology Transfer between Gottwald Dusseldorf and Eastern Railways India on an 8 yr crane manufacturing project – upgrading the railways heavy lift accident recovery systems. We have rebuilt 800t cranes from Chernobyl, installed cranes at the Port of Dahlia China, installed Harbour Cranes in St John’s Newfoundland, commissioned railway cranes in South Africa and 10 units for Egyptian Railways. We have worked extensively throughout Africa and the Middle East. 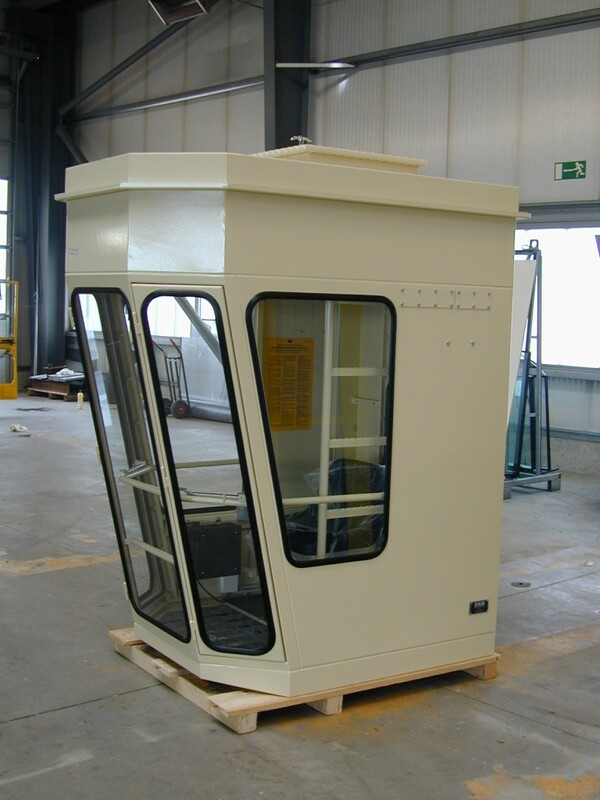 We have access to approx £3m worth of crane spares – all new and unused for a variety of makes mainly US build but also including Gottwald’s full range of cranes.